Handheld version joins previously announced console versions. BlazBlue: Chrono Phantasma Extend will come to PS Vita in addition to PlayStation 4, Xbox One, and PlayStation 3, Arc System Works announced. The PS Vita version will launch simultaneously alongside the other versions on April 23 in Japan. A price is still to be announced. Additionally, Arc System Works has released first screenshots newly announced “Remix Heart Tour Version” story (based on the BlazBlue: Remix Heart manga) included in the Extend release. All downloadable content from the original release will also be included in the package. 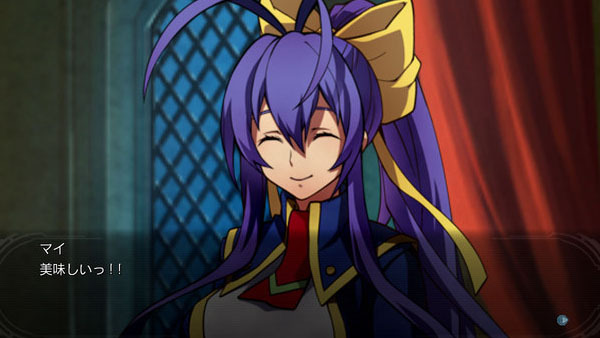 A western release for BlazBlue: Chrono Phantasma Extend has not yet been announced.